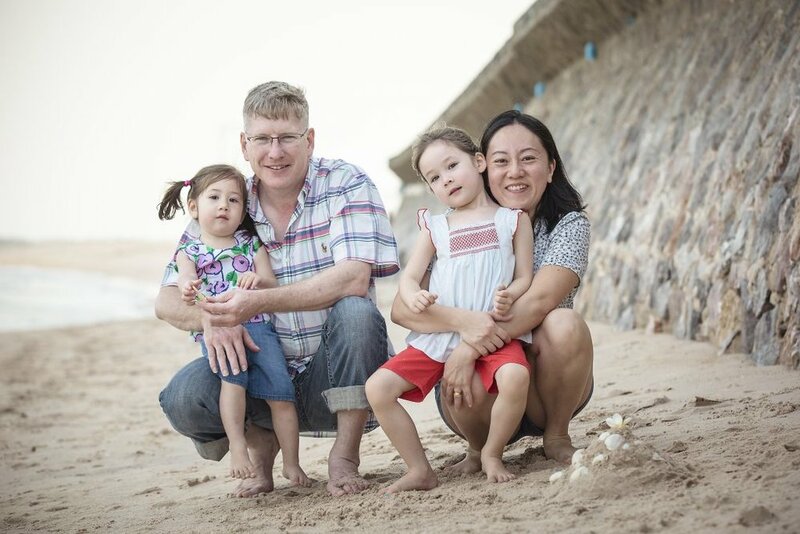 The Jee-Nin family wanted to have a family photoshoot on the beach whilst on their holiday in Thailand. They were staying at the Novotel Resort, just north of Hua Hin. We decided to shoot on the beach because the kids loved it. 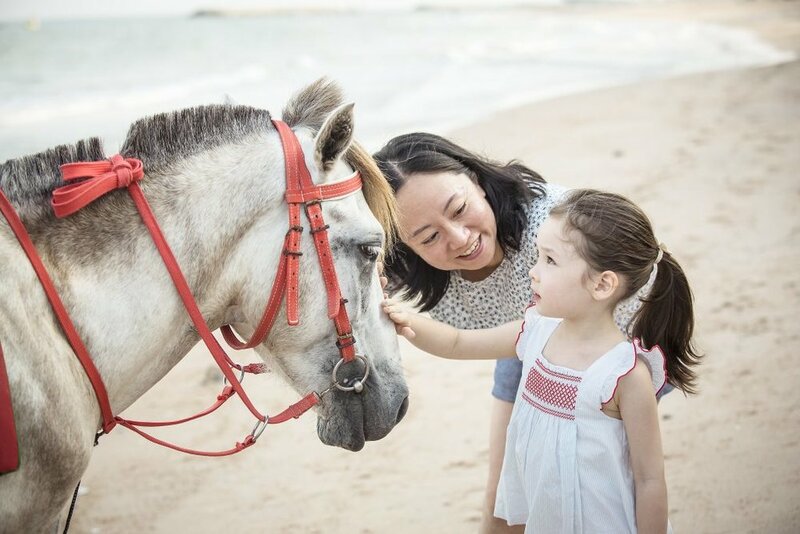 Emily, the older daughter, even got to ride a horse, which made for amazing photos. Please feel free to contact us for any further information on similar photoshoots, or any of our other services.